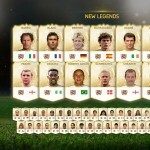 What new does this year’s version of FIFA bring to the series? 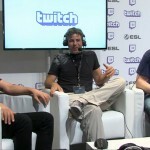 Danny lists everything he noticed in his time with the game at GamesCom 2014. See the first gameplay of this year’s edition with a full Premier League match played live from IGN’s booth at Gamescom. 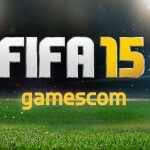 EASPORTSFIFA unleashed news at Gamescom about the upcoming release of FIFA15 while Konami finally unveiled some info about PES2015 and the new My Club mode!